This beautiful Winkley Homes property w/ 4BR, 3BA, 3 Car Garage, is under construction w/ an est. completion date of June 1, 2019. 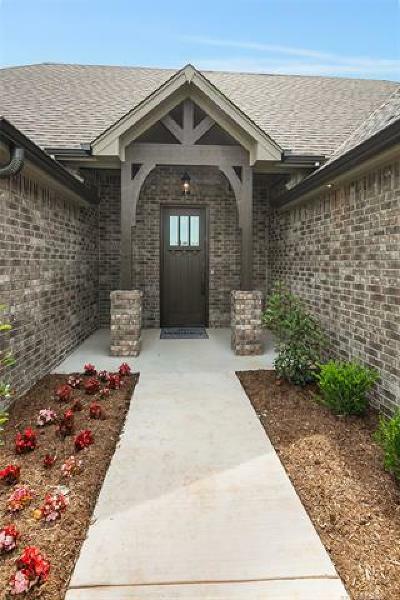 Collinsville schools, Great space w/ 2285 sq ft, m/l, granite, tile throughout, split BR, open floor concept, walk-in closets in Br's, king size master w master bath having marble soaking tub/tiled cave shower, larger lot. Pics don't reflect exact home. Located right off Hwy 75... convenient to everything.